Please select from the following product categories to view more of our product range. 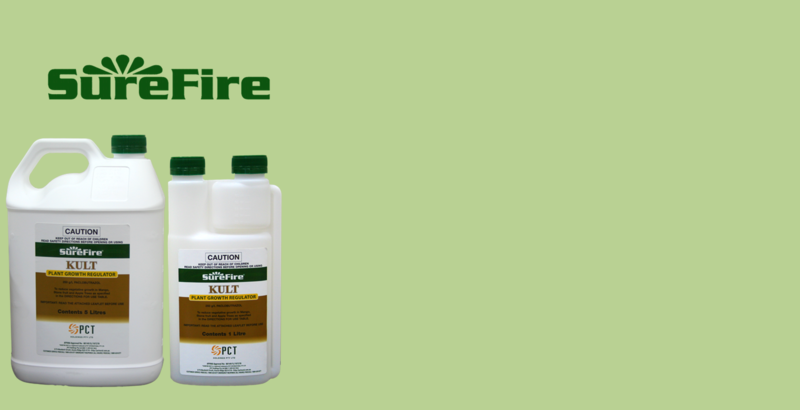 For the control of wild radish, fireweed, pattersons curse, chickweed & other broadleaf weeds. 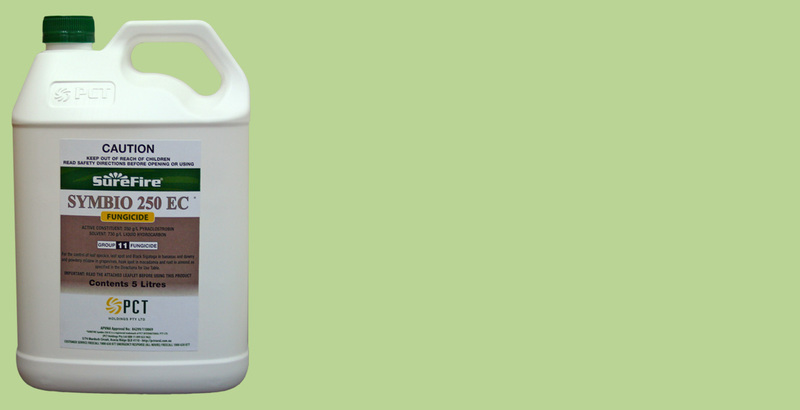 For the control of broadleaf weeds in fallow before direct drilling or sowing of cereals and pastures; and in cereal crops, pastures sugarcane, peanuts, and non-agricultural areas. 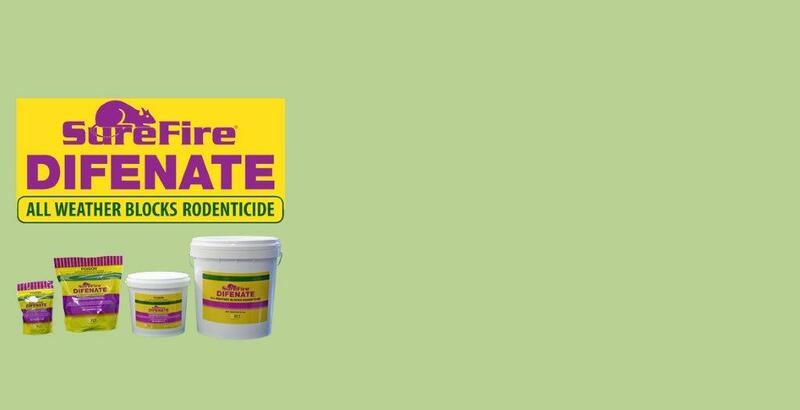 One of the safest second-generation rodenticides on the market with a lethal dose value twice that of bromadiolone and 4 times that of brodifacoum. 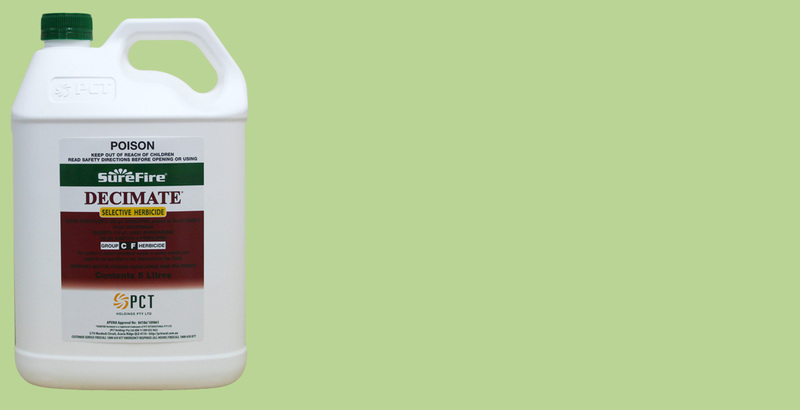 For the control of two-spotted mite, European red spider mite, red tomato spider mite and bryobia mite in pome fruit and stone fruit, vegetables, hops and many berry varieties. 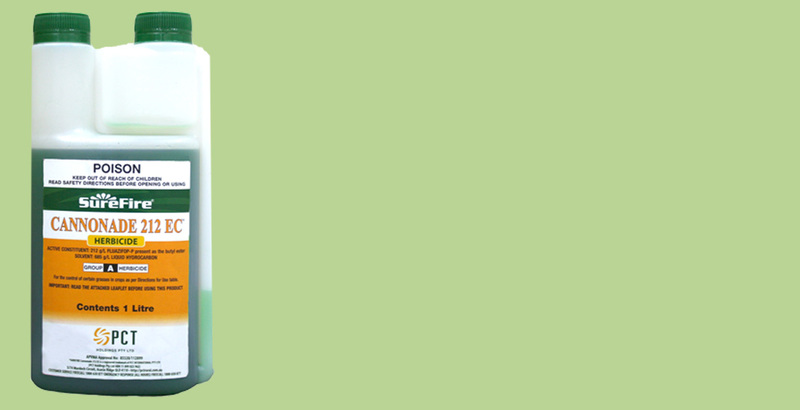 A ready-to-use bait gel which provides reliable and long lasting control of cockroaches. For the control of leaf speckle, leaf spot and Black Sigatoga in bananas and downy and powdery mildew in grapevines, husk spots in macadamia and rust in almonds. For the control of various insect pest in asparagus, brassicas, cotton, ginger, wine, grapevines, potatoes, sugarcane, swedes and turnips. 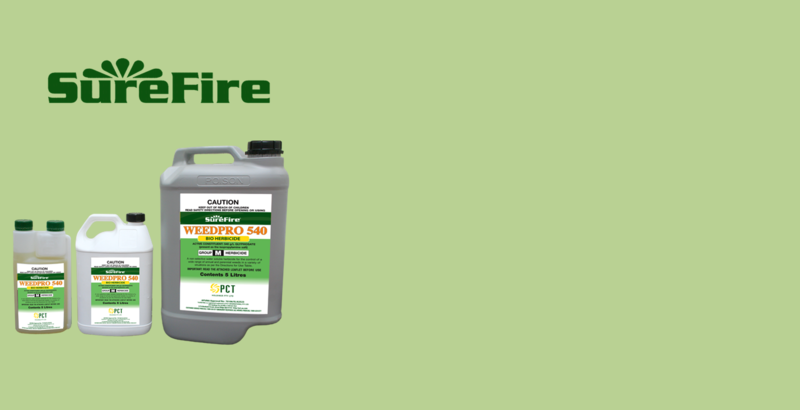 A high strength liquid glyphosate formulation that allows faster turnaround times for direct drilling and cultivation whilst saving time. 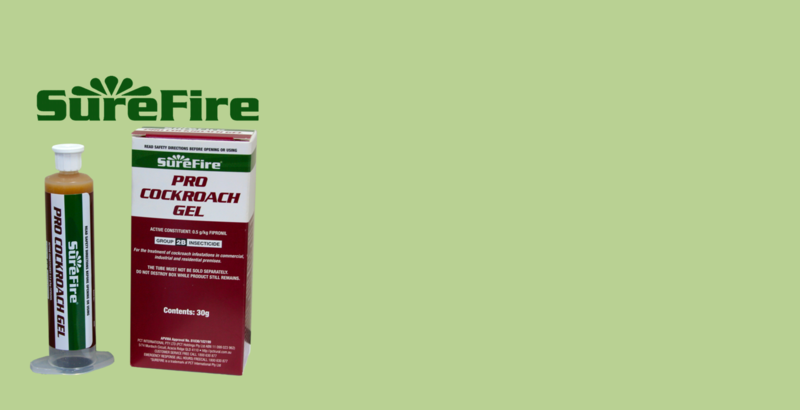 A non-selective herbicide for the control of a broad range of annual, perennial and aquatic weeds.